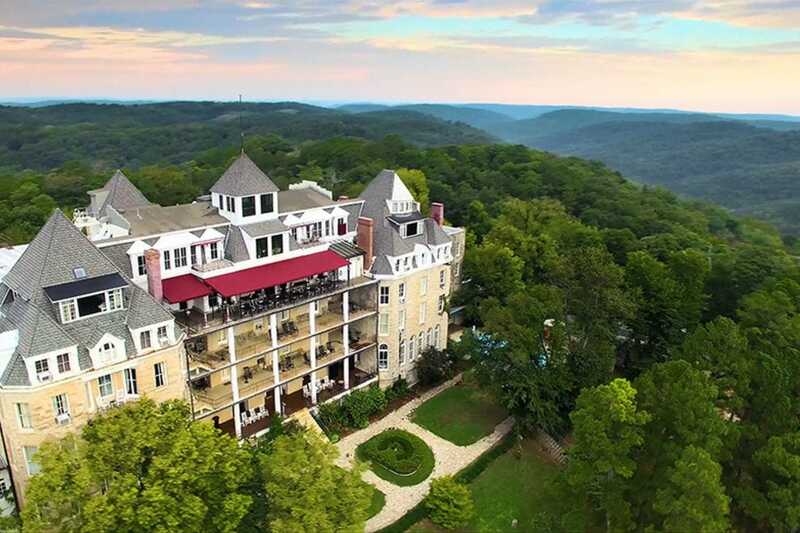 Guests who want an extra scare can take a nightly ghost tour of this historic Victorian-style hotel that claims to be “America’s most haunted hotel.” Visitors at the 1886 Crescent Hotel & Spa, a member of Historic Hotels of America, can watch ghost videos, learn about Eureka Springs’ unusual history and go on a massive ghost hunt during the Eureka Springs Paranormal Weekend, a three-day, hands-on paranormal investigation event in January. 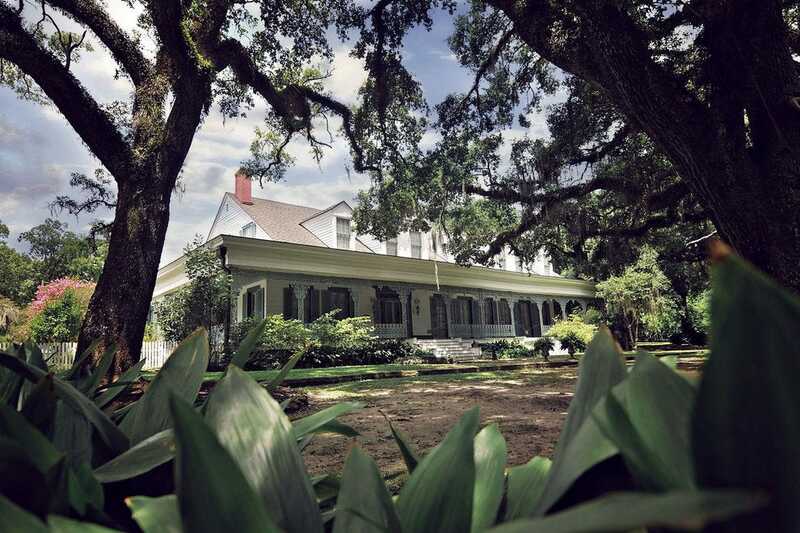 Ghosts that supposedly visit the Myrtle’s Plantation in Louisiana have been captured on film, including a photo of what appears to be a slave girl taken in 1992 and another “ghost girl” peeking through a window. This dramatic antebellum mansion calls itself one of America’s most haunted houses and organizes historic and mystery tours every day. Some rumors even claim the plantation was built atop an ancient Indian burial ground. 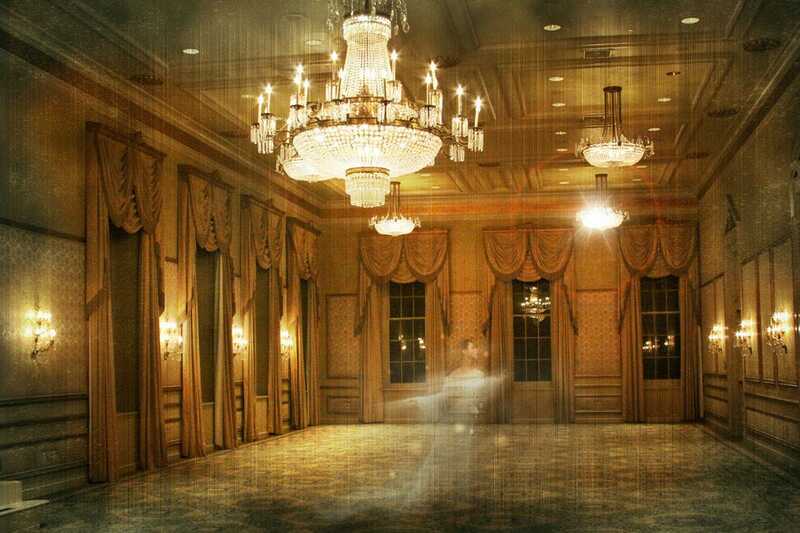 One of the top haunted hotels in a very haunted New Orleans, the Bourbon Orleans Hotel plays host to ghosts that date back to when the site was occupied by the Orleans Ballroom and Theater. The spirit of a Confederate soldier is sometimes spotted on the sixth and third floors, while sightings of ghostly children and nuns stem from a yellow fever epidemic when the hotel was converted into an orphanage. 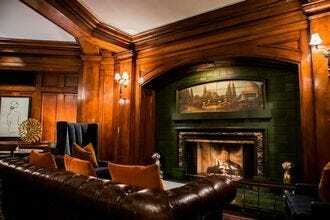 Some guests of Seattle’s Hotel Sorrento have never checked out, including the spirit of Alice B. Toklas. 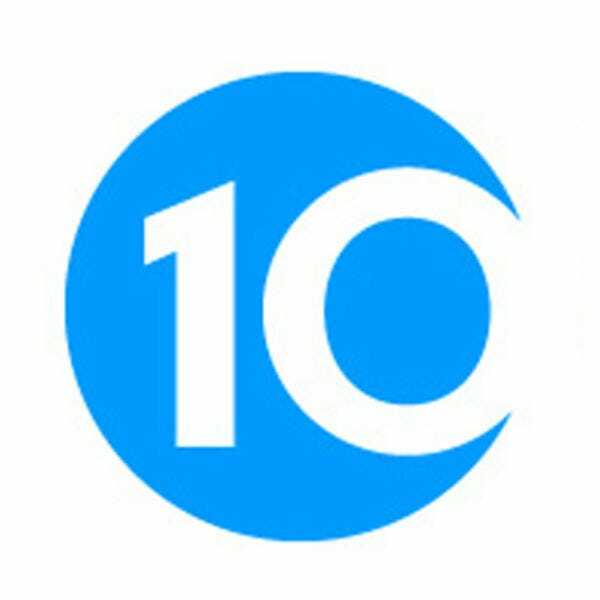 Other occurrences include a mysterious piano playing in the penthouse suite and a strange presence within and just outside room 408. 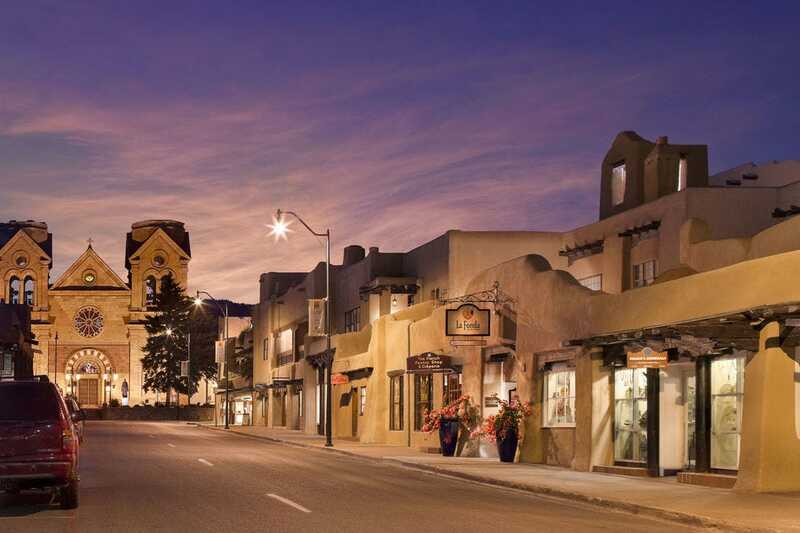 This dramatic, massive white hotel seems to rise out of the Colorado mountains in the otherwise quaint and old fashioned tourist town of Estes Park. A member of Historic Hotels of America, The Stanley Hotel’s haunted history stretches far back, but it became famous in the ‘70s after author Stephen King visited. He set the scene for his best-selling book (and the subsequent movie), “The Shining,” at the Stanley. Today, guests visit the hotel to see the long, spooky hallways and listen to “Redrum.” The hotel organizes a special Ghost Adventure Package, complete with a room on the scary fourth floor. 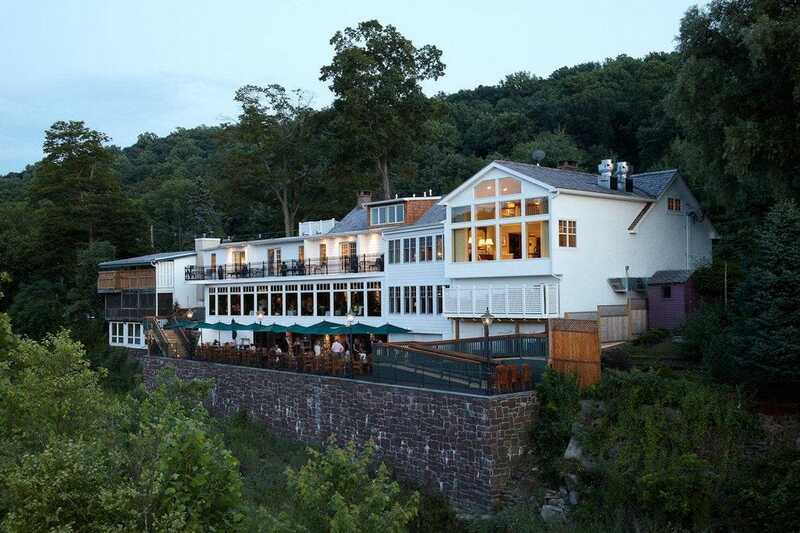 With a colorful history dating back to the 1740s, the Black Bass Hotel has its fair share of ghost stories. Spirits believed to haunt the hotel include Hans, a former owner who was stabbed to death and a mysterious Woman in White who can sometimes be spotted wandering the halls with a revolver in her hand. 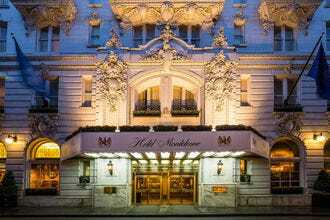 This luxurious Victorian hotel opened in New York in the 1880s, designed as destination for wealthy guests, and the legends suggest some of their spirits may still be lingering. 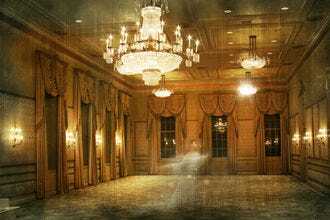 People have reported a spirit couple in the restaurant, a woman in a white dress, a young boy on the golf course and another ghost in the elevator. 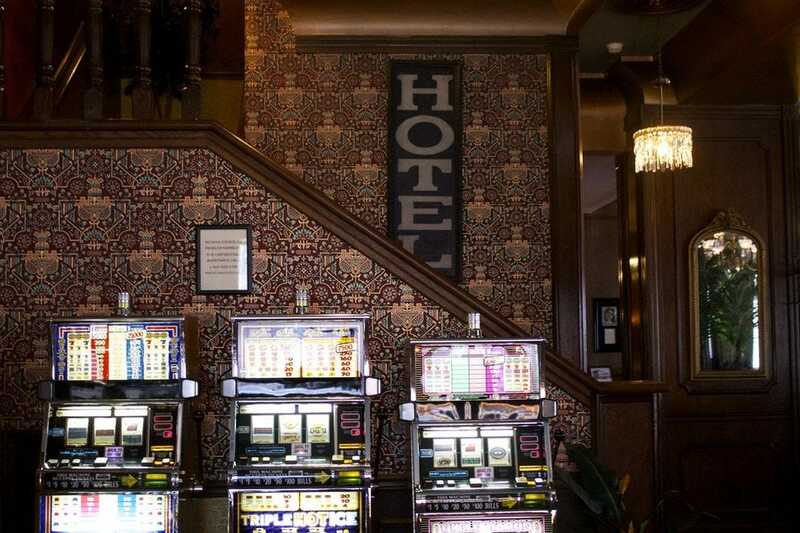 While the hotel itself, a member of Historic Hotels of America, doesn’t loudly proclaim its haunted rumors, it’s big on the radar for ghost-hunters. The original building of La Fonda on the Plaza in Santa Fe once served as a courthouse where felons where hanged. Today, many guests report the presence of ghosts from the Wild West–criminals, victims of shootouts and suicides from fortunes lost–especially in the main dining room and third floor restaurant. Antonio Monteleone owned a shoe factory in Italy before coming to New Orleans around 1880. In 1886, he purchased a French Quarter hotel and opened Hotel Monteleone. Some of the paranormal activities reported at this historic property include a locked restaurant door that opens and closes on its own each evening, an elevator stopping on the wrong floor, sudden chills in the hallways and apparitions of children playing. Mizpah Hotel - Tonopah, Nev.
1886 Crescent Hotel and Spa - Eureka Springs, Ark. The Myrtles Plantation - St. Francisville, La. 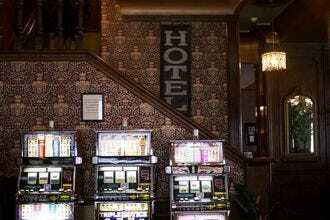 The Stanley Hotel - Estes Park, Colo.
Black Bass Hotel - Lumberville, Penn. 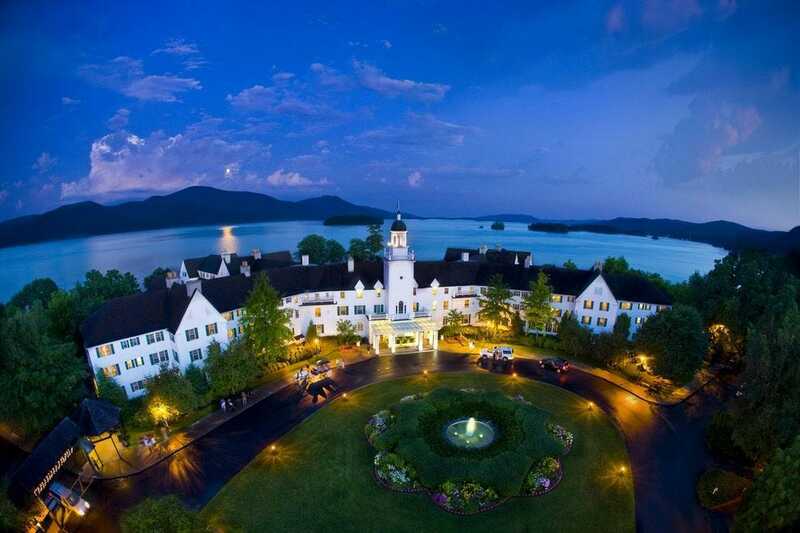 The Sagamore Resort - Lake George, N.Y.